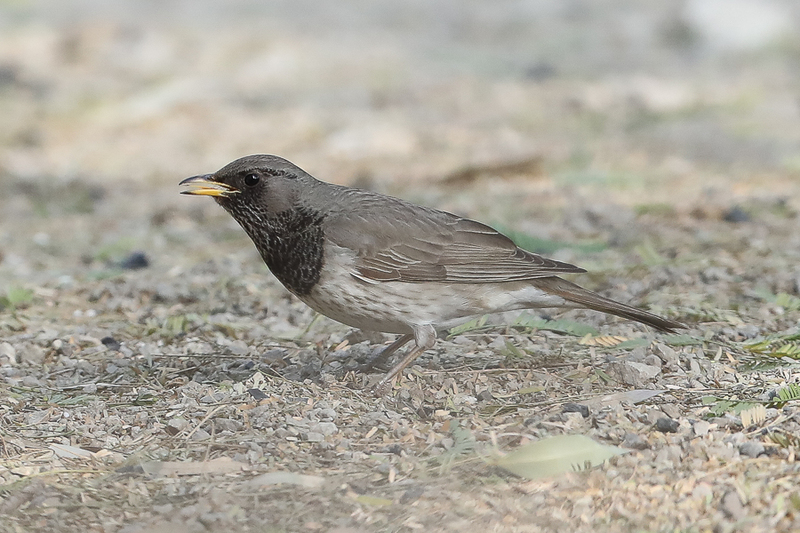 Last weekend (Friday 22nd July) I went to the normal wader roost Dammam and Al Khobar in the Eastern Province of Saudi Arabia with Phil Roberts. 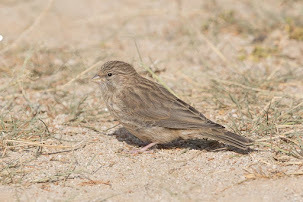 Plenty of waders were present at the site but they all appeared to be small waders with very few of the larger waders present. 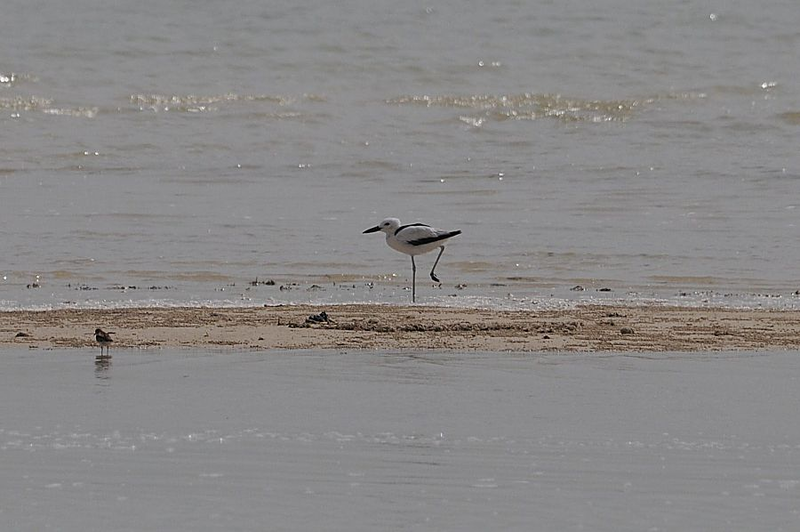 As a result we looked further back towards Al Khobar, and as the tide was very high, and managed to find a large group of roosting larger waders including good numbers of both Whimbrel and Eurasian Curlew for Saudi Arabia. 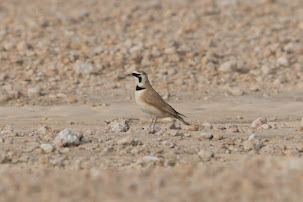 Whilst checking these waders I also came across two Crab Plover which was an unexpected surprise and was the first time I have seen the species in Saudi Arabia and only the third time Phil has seen it in the country. 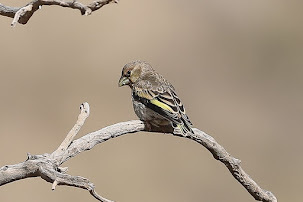 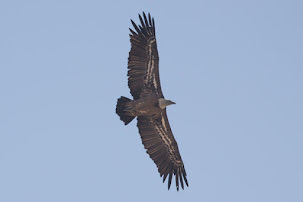 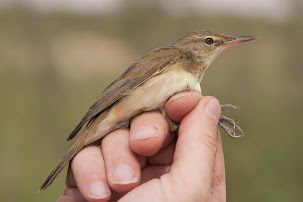 Phil had only once before seen a bird in the Eastern Province, flying over Sabkhat Al Fasl but this should be a good period for seeing birds, with August being the month with most records. 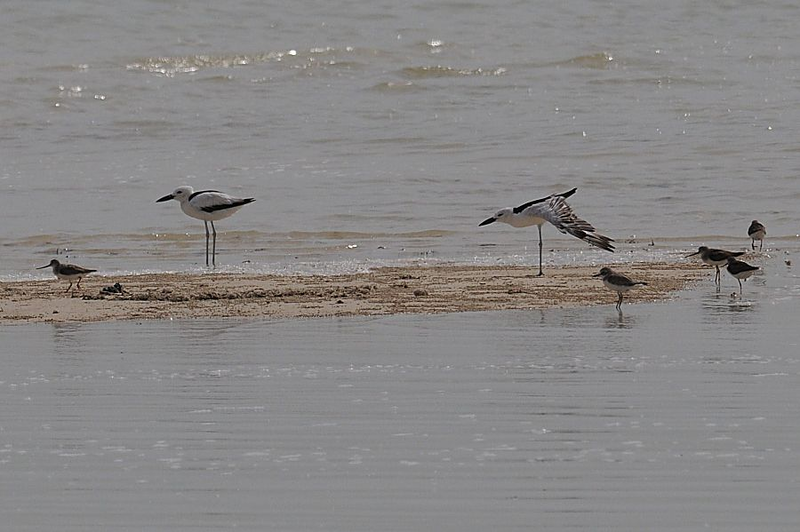 The two birds were together in the high tide wader roost where the larger waders gather. 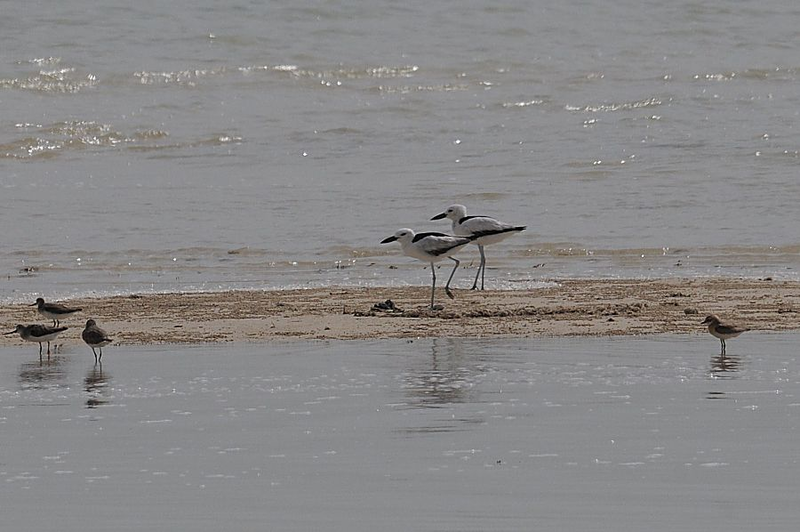 Crab Plover are a very common summer visitor and breeding species in Kuwait the country to the north of Saudi Arabia on the Persian Gulf. 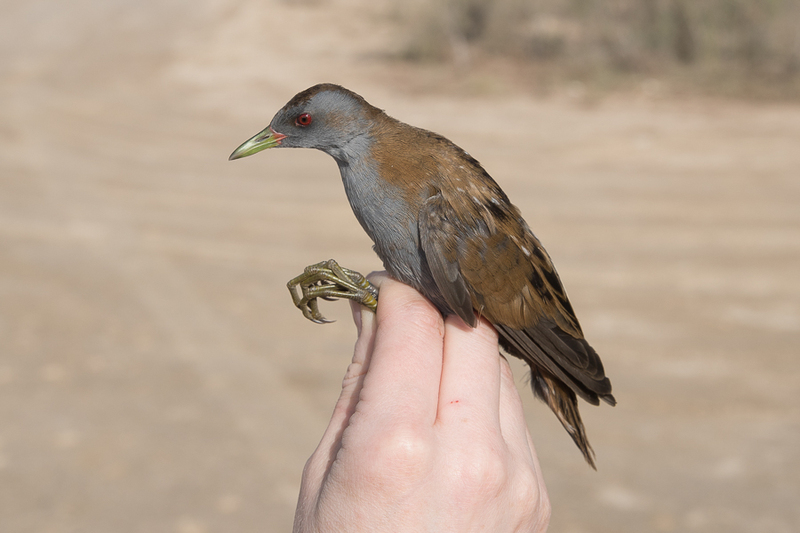 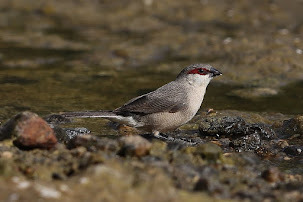 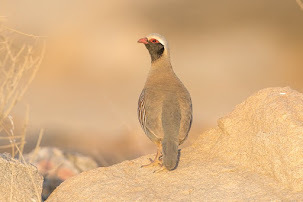 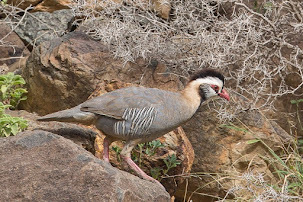 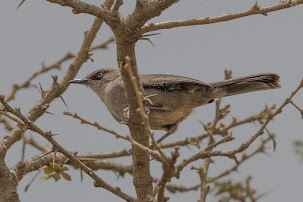 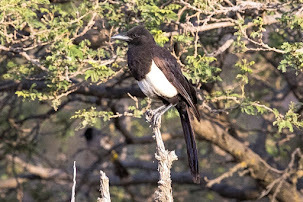 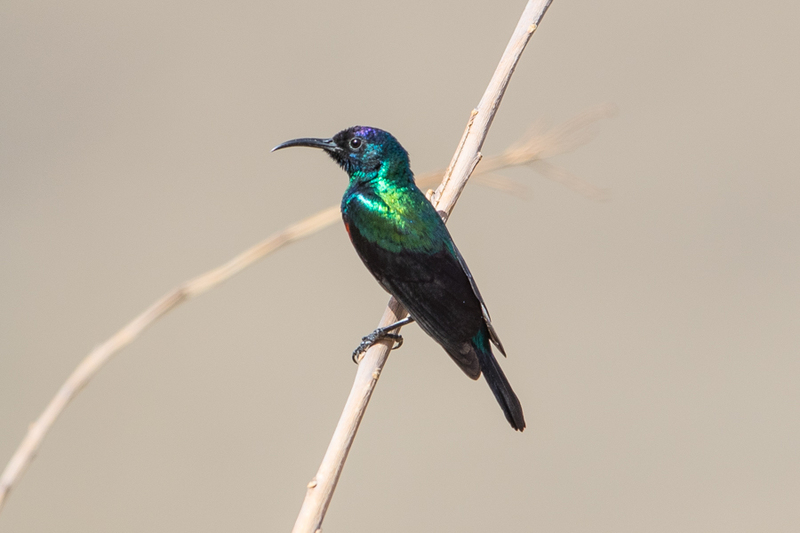 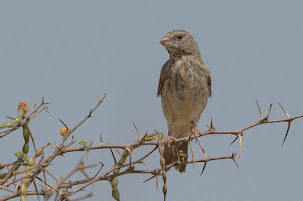 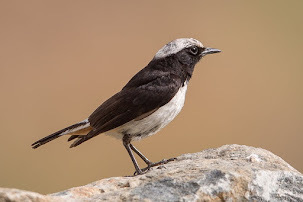 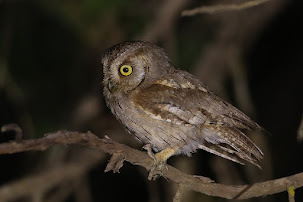 They are a locally common resident, passage migrant and winter visitor to the United Arab Emirates, and also breed on a couple of islands off Abu Dhabi, which is the country south of Saudi Arabia on the Persian Gulf. 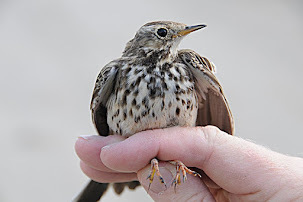 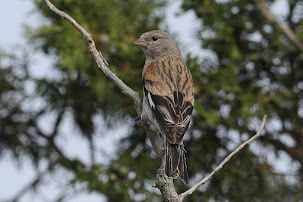 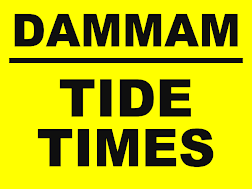 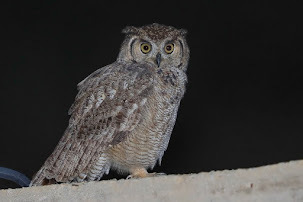 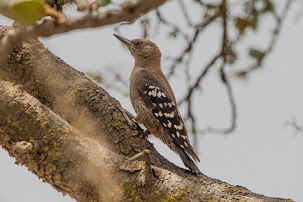 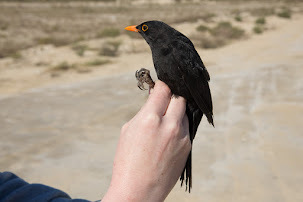 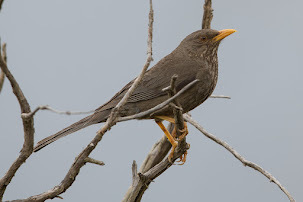 In Qatar they are regarded as an uncommon passage migrant and winter visitor with a date range of late June to late March and in Bahrain are a passage migrant. 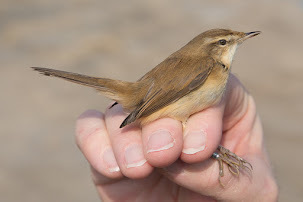 I will be returning to the site next weekend, and many more times over the next few years , to see if there are any further sightings and try to obtain a record of their occurrences. 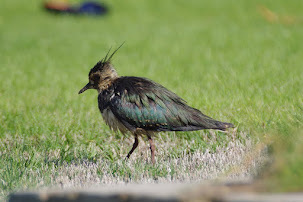 This roost also had large numbers of Whimbrel, Eurasian Curlew, Common Greenshank, Common Redshank, Bar-tailed Godwit, Terek Sandpiper, Lesser Sand Plover, Little Tern and a single adult Lesser Crested Tern. 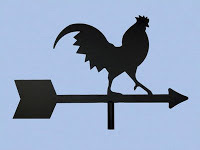 Nice blog, as you said we do get many visiting the west coast mostly during the winter.